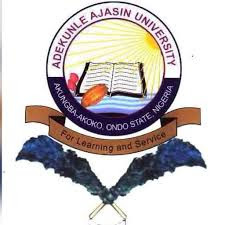 This is to inform all the students of the Adekunle Ajasin University, Akungba-Akoko (AAUA) that the management of the institution has announced the resumption date for the commencement of the first semester, 2017/2018 academic session. The management of the university has approved 8th of April, 2018, as resumption date for the commencement of the first semester, 2017/2018 academic session. In light of the above, students are strongly advised to resume immediately as registration and lectures would commence immediately. Read Also: AAUA Academic Calendar for 2017/2018 Academic Session. Students are enjoined to log on to the University portal for details of their tuition fees which is now payable in installments (per semester).